The forced amalgamation of local councils is not a silver bullet for improving their financial performance, according to a UNE analysis. In fact, one council – Clarence Valley, on the NSW Mid North Coast – is today far worse off financially. Professor Brian Dollery of the UNE Centre for Local Government has cast serious doubt on the controversial practice of forced amalgamations, which the NSW Government abandoned in July 2017 after a huge public outcry and numerous court challenges. The Government had planned 35 mergers, largely on economic grounds, which would have seen the State’s 152 councils cut to 112. However, just 19 mergers have gone ahead. “We have had forced amalgamations across Australia, with the exception of Western Australia, and in every local government jurisdiction the financial claims just don’t stack up,” Professor Dollery said. 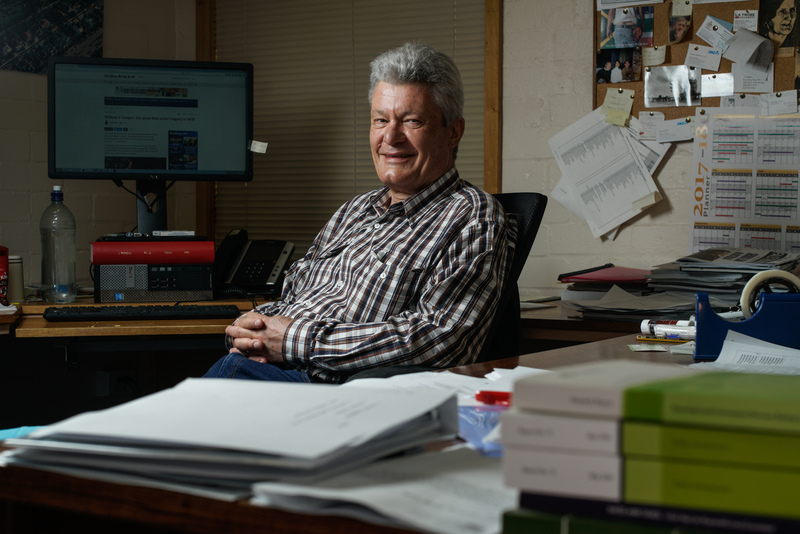 Professor Dollery and former UNE PhD student Dr. Siew King Ting assessed the financial health of the Clarence Valley Council, which was created in 2004 by forcibly merging the Copmanhurst, Maclean, Pristine Waters and much larger Grafton shire councils. They compared Clarence Valley to 11 similar councils using 10 years of Office Local Government financial data and IPART (Independent Pricing and Regulatory Tribunal) Fit for the Future assessments. “A decade down the track, Clarence Valley Council was in worse financial shape than many of its peers,” Professor Dollery said. In 2002/03 the nominal combined rates and annual charges of the councils that now comprise Clarence Valley was $25,262,932.9. In 2013/14 that figure was $48,013,000. Not only did the compound growth rate of 6.011% per annum exceed the NSW rate (5.497%), but population growth was far below the State average. Professor Dollery said his econometric analysis proves that there are winners and losers in council amalgamations, with some residents paying higher rates and others lower rates, depending on where they live. He believes ratepayers need to be fully informed of the financial implications arising from proposed amalgamations and given a say in such decisions, preferably through a referendum before any amalgamation. The Dollery-Ting paper has just been published in Economic Analysis and Policy, the journal of the Queensland branch of the Economic Society of Australia.